INDUSTRY.co.id - England - Before the wedding, Prince Harry and Meghan Markle get a new title after marriage. After marriage, Queen Elizabeth II gave the title of Duke and Duchess of Sussex given after the wedding ceremony at the Chapel of St George, Windsor, England, Saturday afternoon (19/05/2018). Quoted from abc7chicago, Saturday (19/05/2018), in the announcement contains that Prince Harry will get the glorious title of Duke of Sussex. 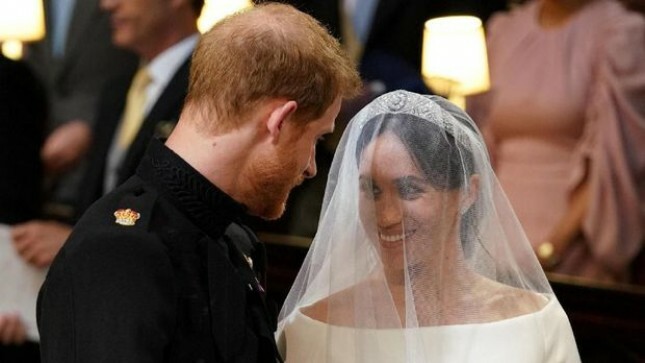 While his wife, Meghan Markle after marriage earned the glorious title of The Duchess of Sussex. Duke itself is the highest degree in the noble degree system in the UK. Meanwhile, Sussex is a title of favorite family of the United Kingdom. Known, the last Duke of Sussex title was given to Prince Augustus Fredrick, the ninth child of George III. However, because his marriage was not approved at the time, so that his children were not considered as the rightful heir to the throne. Until finally, the title of Duke of Sussex was lost when He died in 1843. Previously, Meghan got the rumor that he will get the title of Princess Kingdom. However, the title can only be given to those born in the royal family.